23% of companies outsource to focus on strategy – spreading yourself too thin with all of the administrative tasks doesn't leave a lot of time for planning, so this makes sense. 18% of companies outsource to improve accuracy – if you've got too much on your plate (and who doesn't?) accuracy may fall by the wayside, so this also makes sense. 18% of companies outsource due to a lack of experience in-house – knowing your weaknesses is as important as knowing your strengths, so handing off a task you know you can’t handle properly to someone with expertise is a great business decision. 18% of companies outsource to take advantage of technological advances – with big data worth tapping into, but costly technology needed to really delve into strategic analytics, outsourcing can offer solutions without a significant investment. 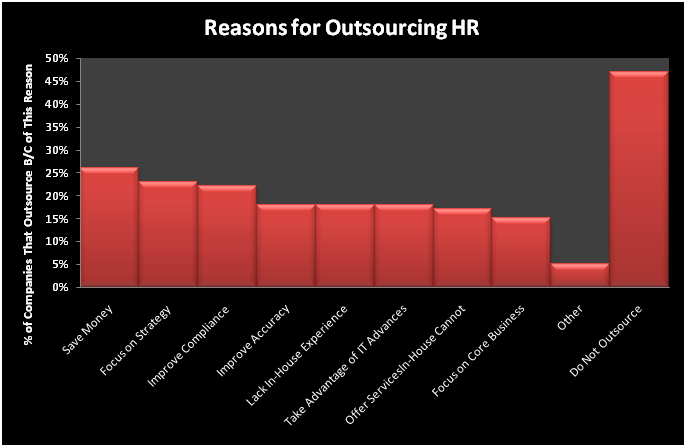 Emplicity understands that HR Outsourcing should be simple and meaningful. As a Professional Employer Organization (PEO), we strive to be a great partner in supporting your business. If you would like to request more information on how we can assist your needs, please reach out to us at 877-476-2339. We are located in California – Orange County, Los Angeles, and the greater Sacramento and San Francisco area. 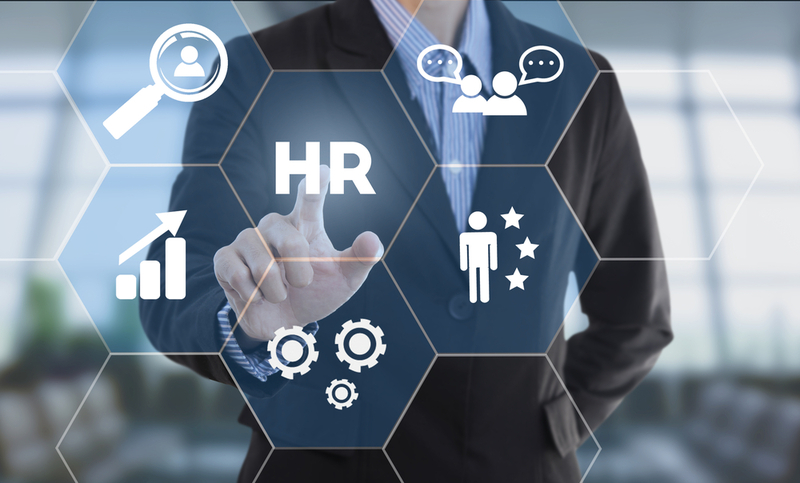 NOTICE: Emplicity provides HR advice and recommendations. Information provided by Emplicity is not intended as a substitute for employment law counsel. At no time will Emplicity have the authority or right to make decisions on behalf of their clients.